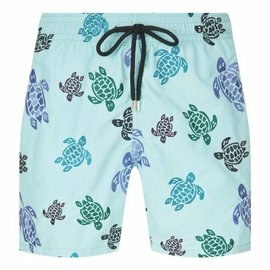 He’s ready for pool parties and free swim in Southern Tide's sea turtle patterned swim trunks for boys. 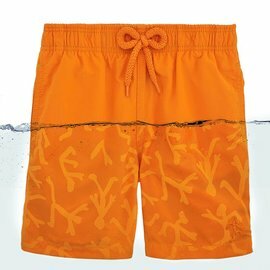 Quick-dry fabric and UV protection keep him in the game. 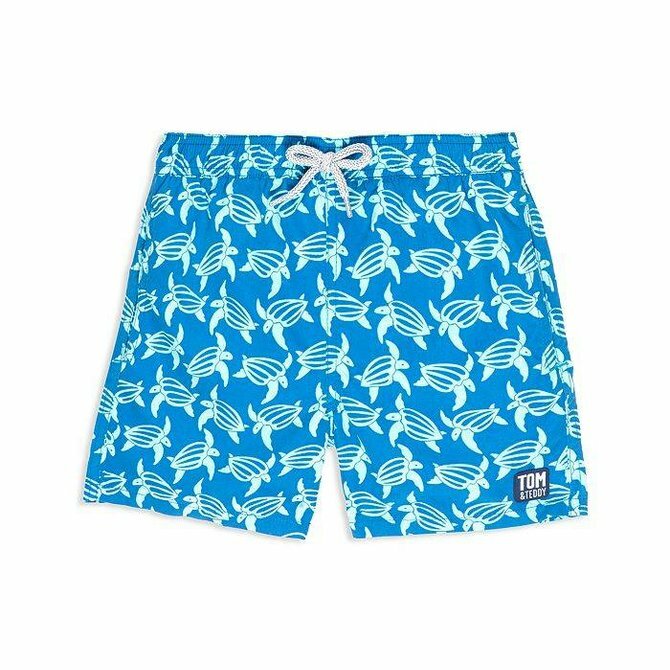 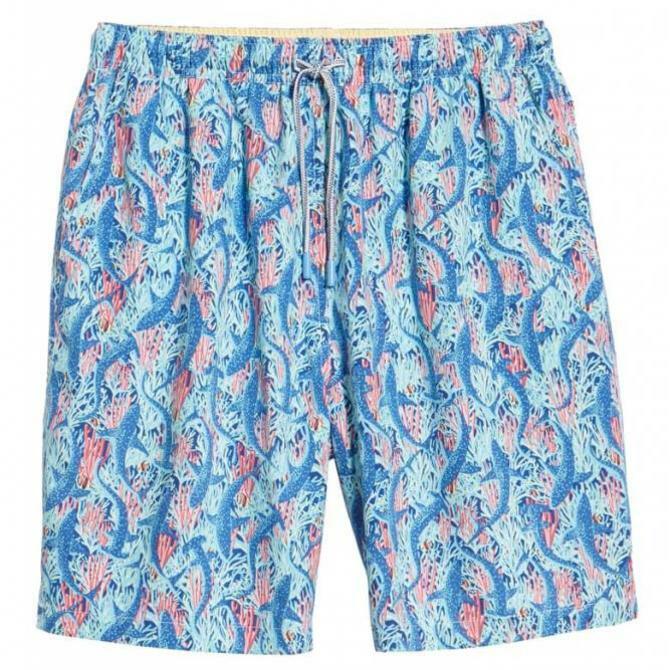 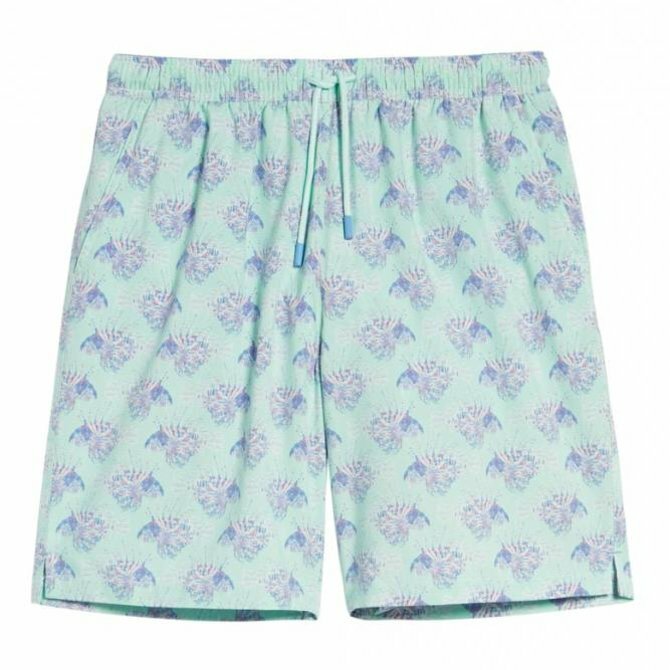 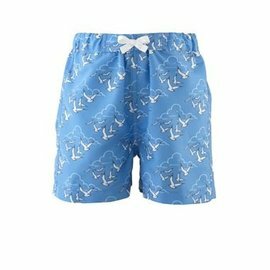 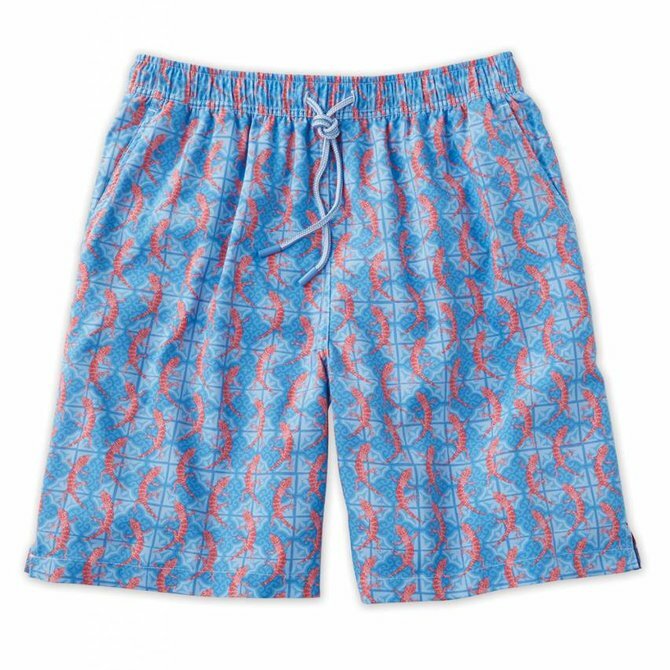 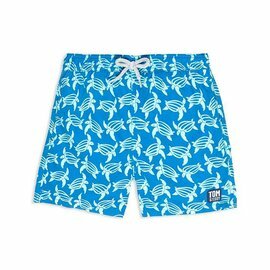 Sal & Pimenta Mermaids Trunks. 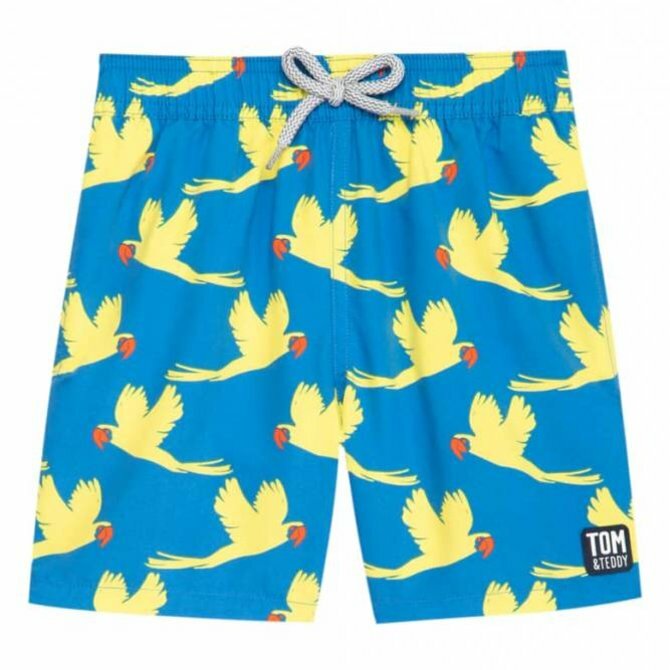 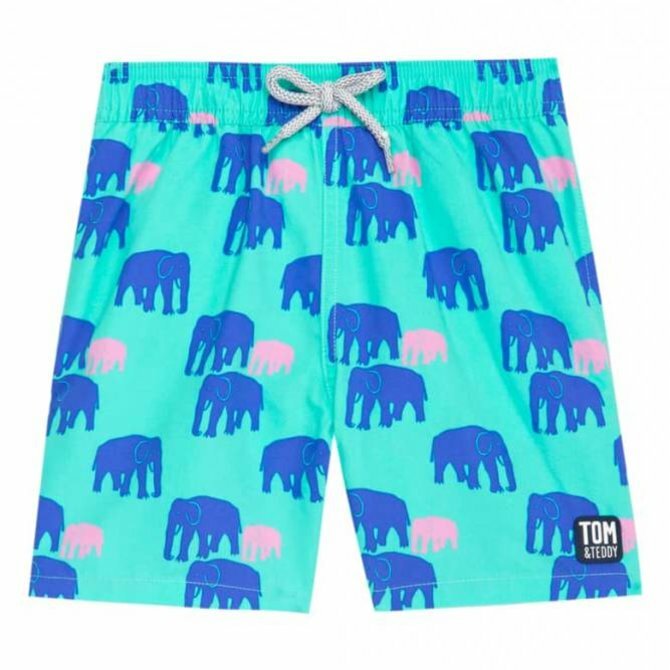 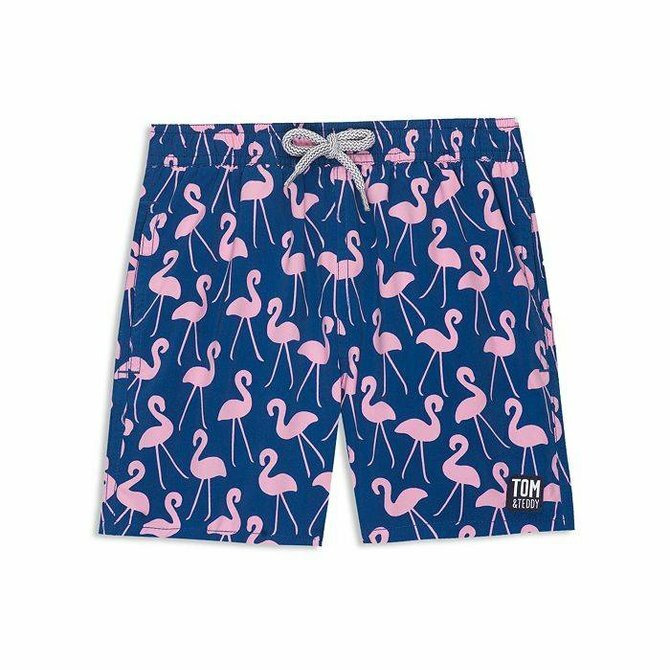 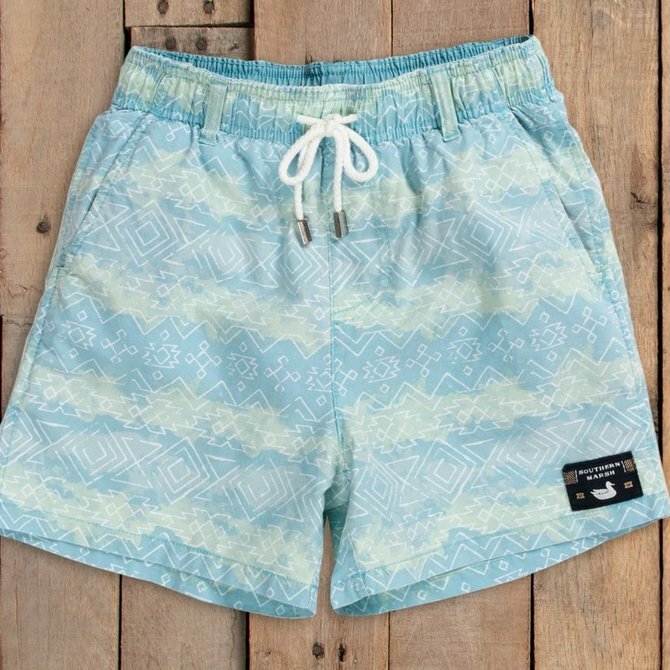 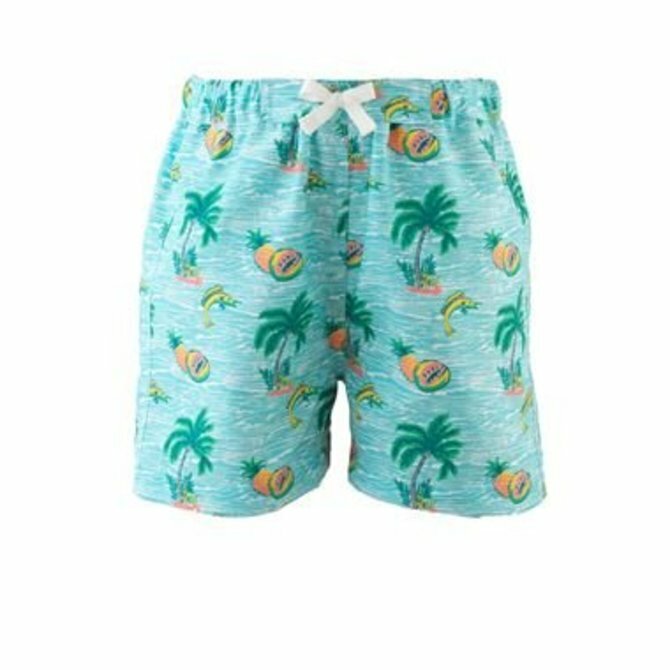 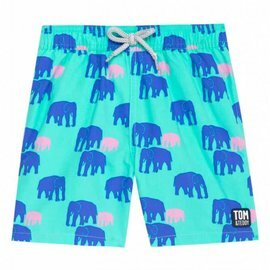 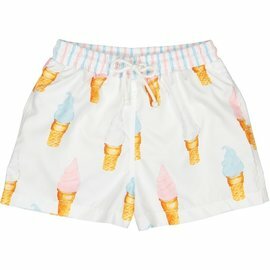 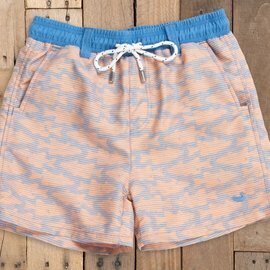 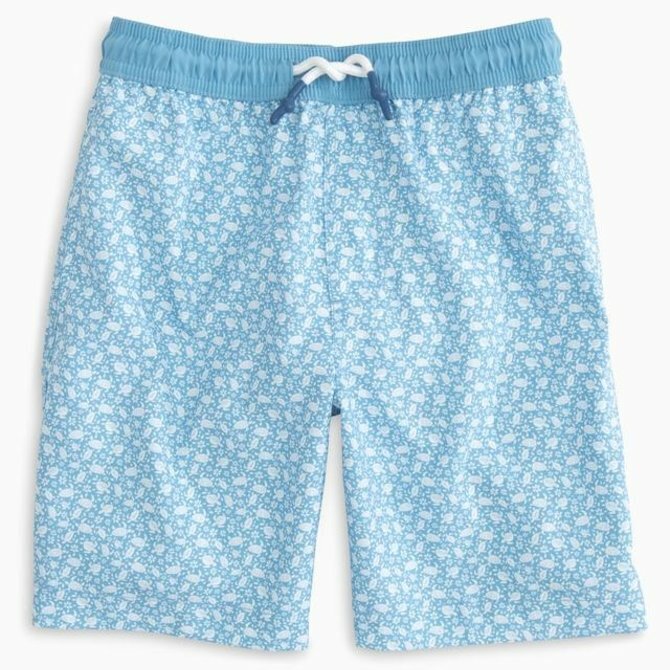 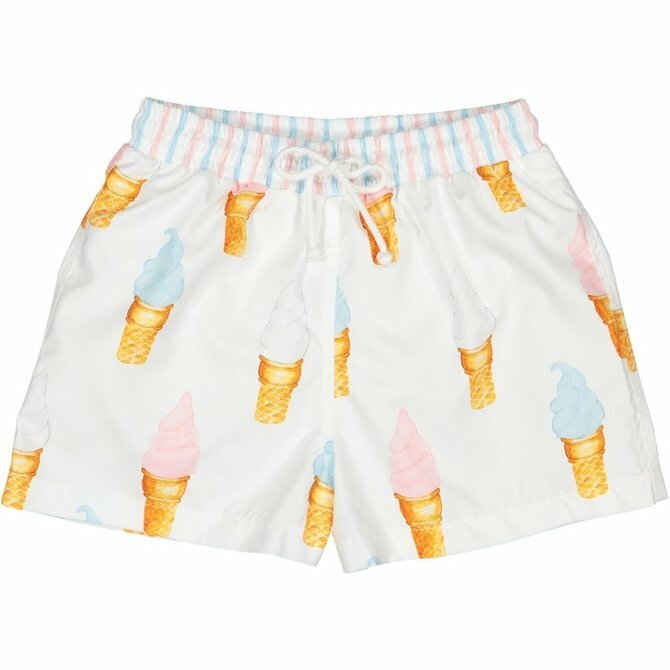 These swim trunks run short. 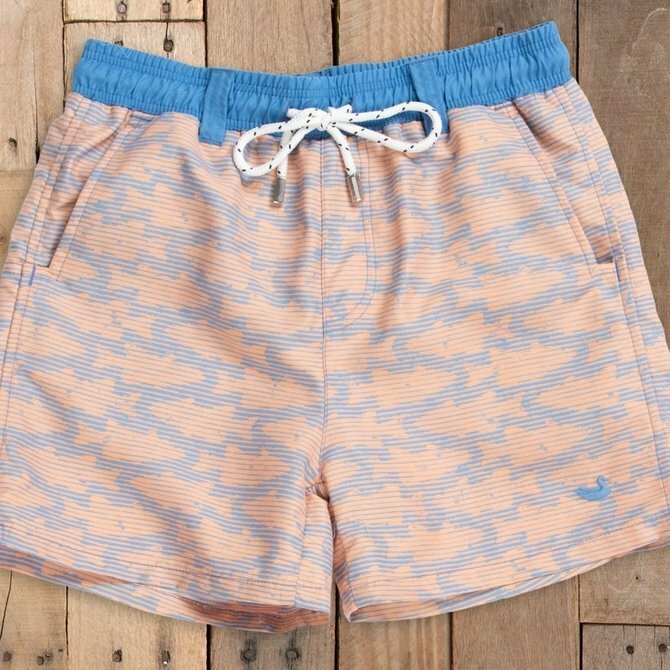 If you like them longer, please go 1 or 2 sizes up. These swim trunks run short. 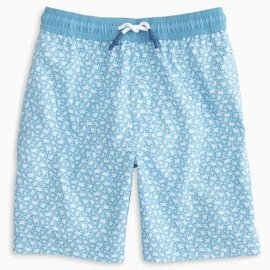 If you like them longer, please go 1 or 2 sizes up. 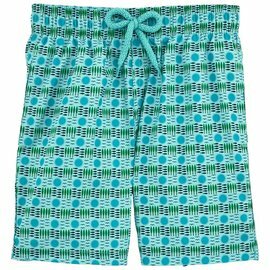 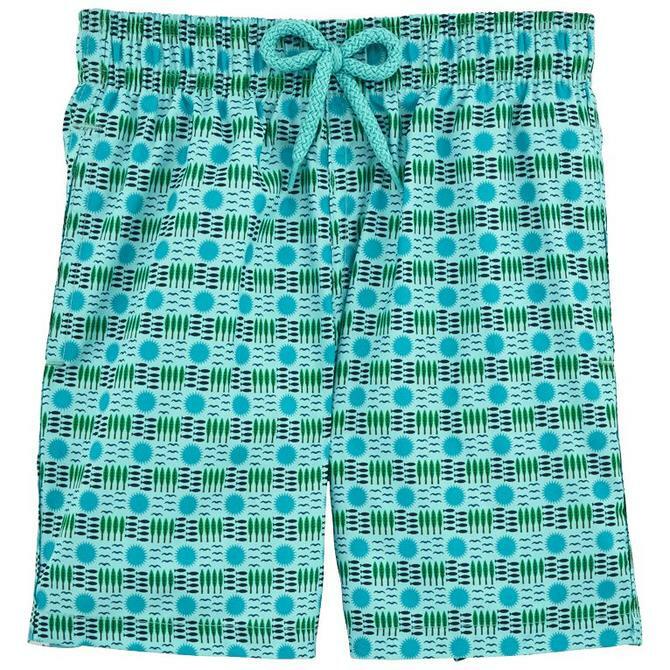 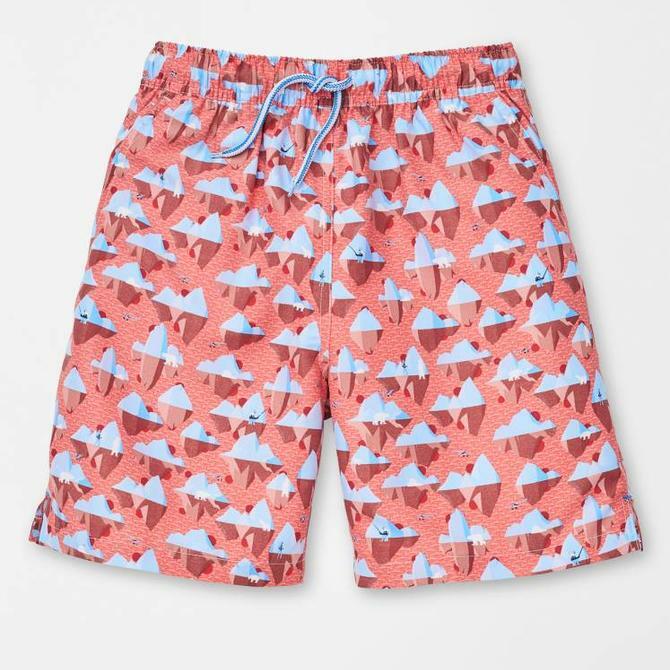 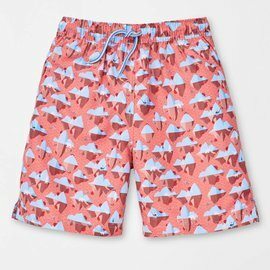 The popular SEAWASH™ Shoals Swim Trunk is back in a fun geometric pattern paired with watercolor stripes. 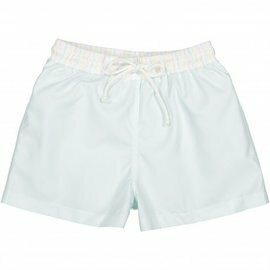 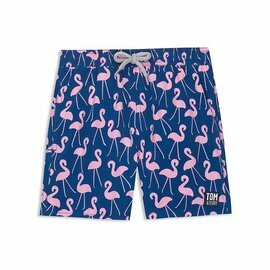 The outer shell is made of quick-dry fabric, with interior briefs made of EVAP poplin nylon that dries fast so your little gent can stay comfortable. 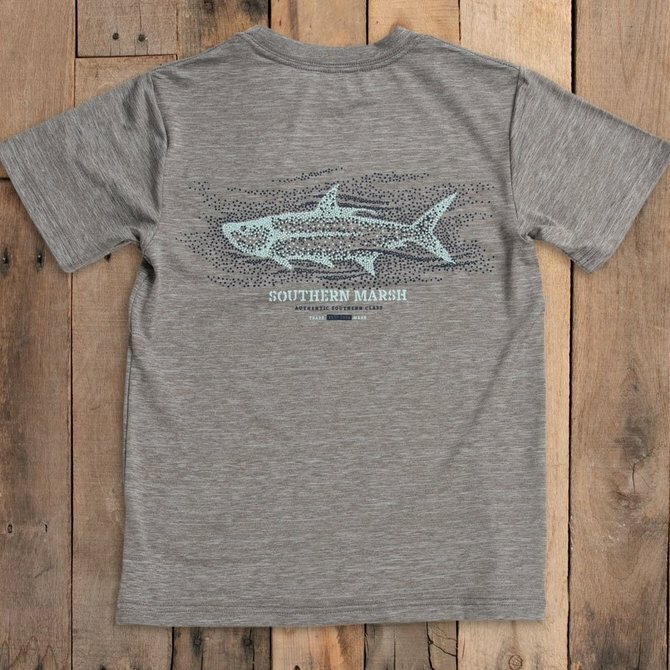 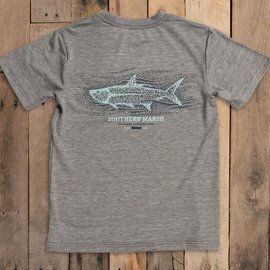 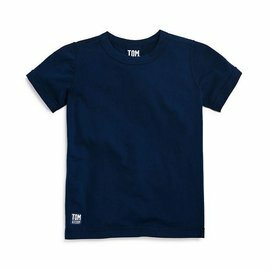 The comfort of a T-shirt meets the protection of a rashguard, made with built-in UPF 50+ and quick-drying fabric so he can have fun in the sun and surf all day long. 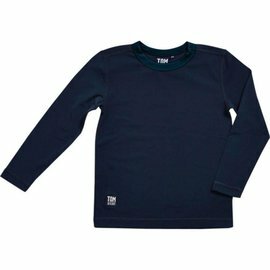 Protect your child from the suns harmful rays with the Deep Blue Boys Short Sleeve Rash Guard from Tom and Teddy.